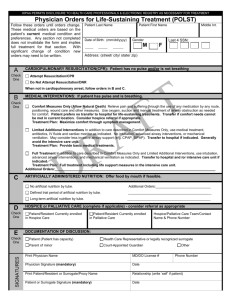 you can expect in the future? 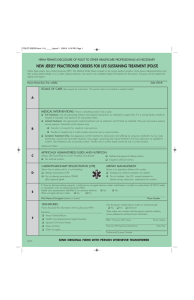 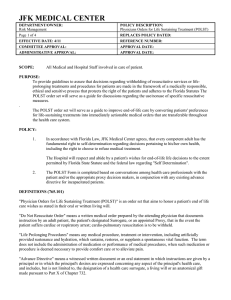 •EMT Scope of Practice [OAR 847-35-0030(6)]. 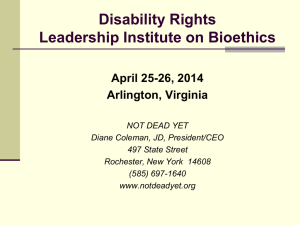 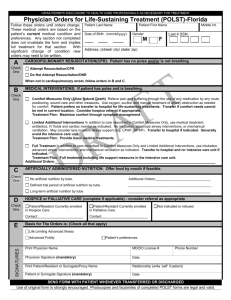 • Can I be liable for not honoring a form? 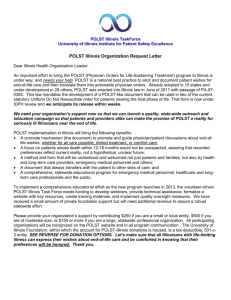 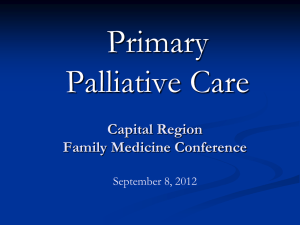 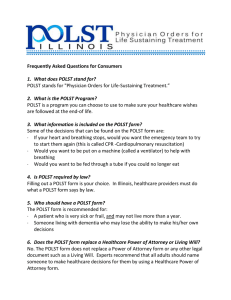 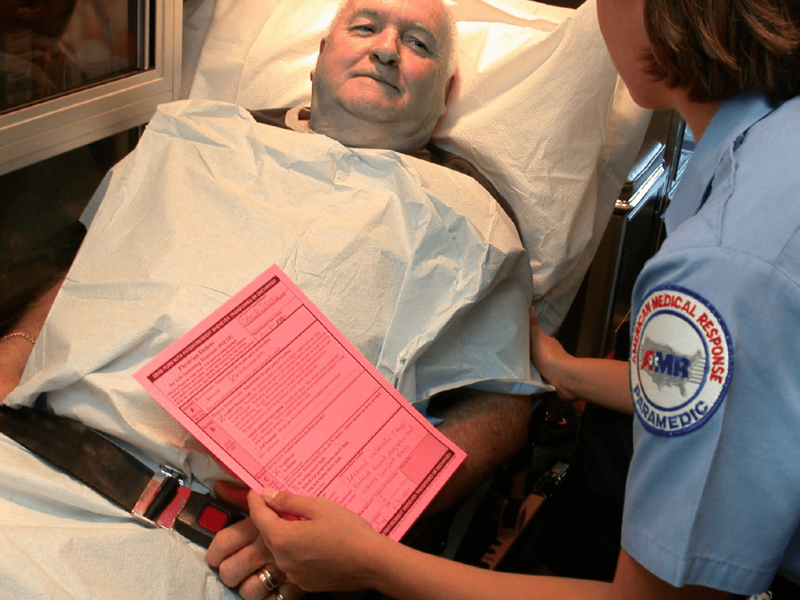 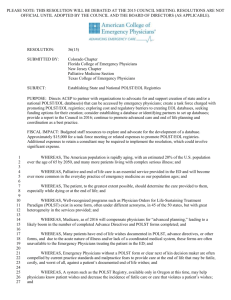 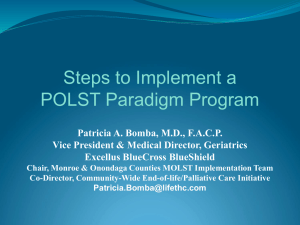 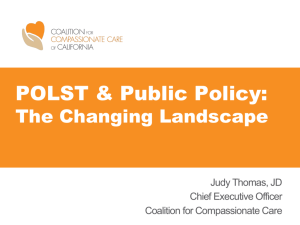 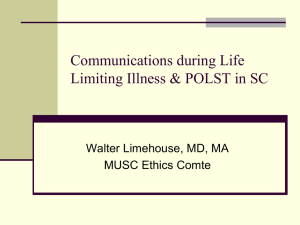 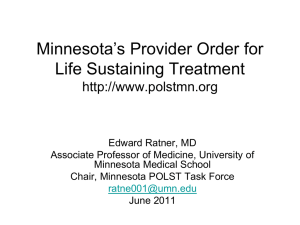 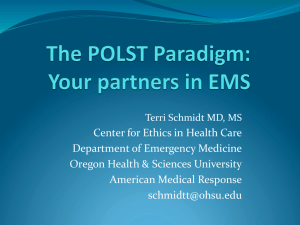 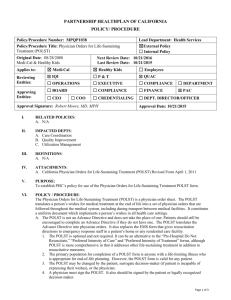 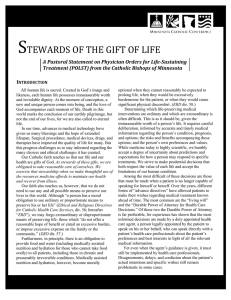 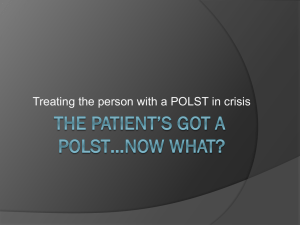 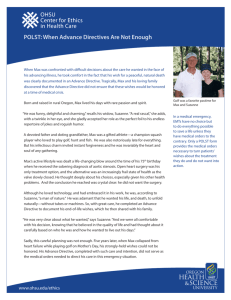 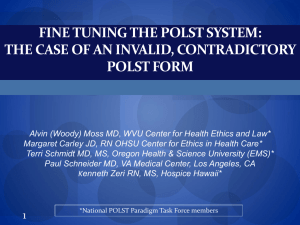 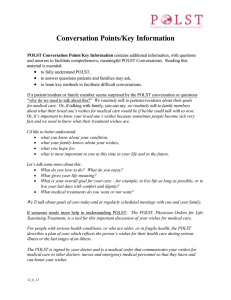 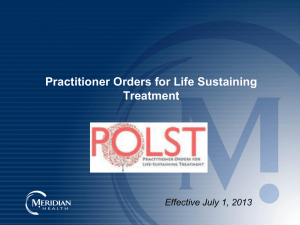 The Patient`s got a POLST…now what?